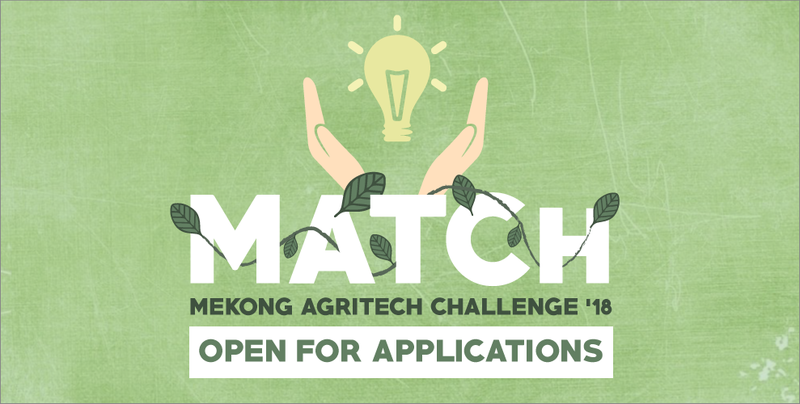 Are you an Agritech company with a solution that could be adapted to the Mekong Region? Or are you an entrepreneur with a solution to creating safe and nutritious food for all? If you fit the description above, find out how you can participate in the upcoming MATCh Challenge now! In its 2nd edition, find out how you can participate in this MAKERthon that focuses on the ideation and formation of physical products to improve the Cambodian AgriTech scene.